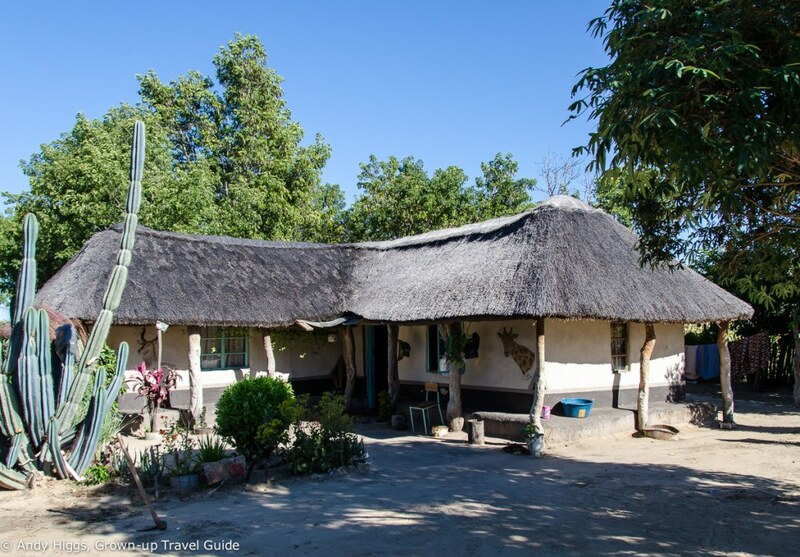 Posted on August 4, 2018 by Andy Higgs in Africa, Features, Home, Places, Zimbabwe. 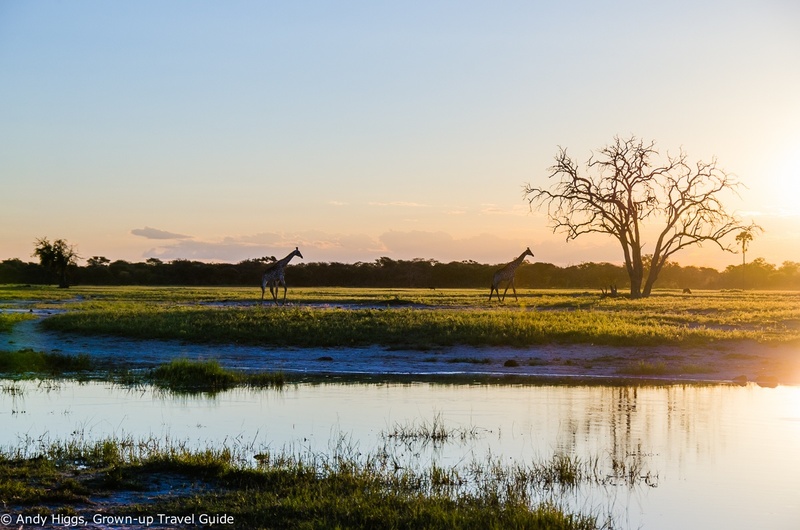 Going on safari in Africa – it’s hard to think of any other travel experience that holds the same allure. Exotic, adventurous, wild…perhaps with a tinge of danger to add to the excitement? Often described as a ‘once in a lifetime’ activity, a safari holiday is certainly high on many a bucket list. I would argue that the majority of those who are fortunate enough to visit the most exciting and vibrant continent on the planet do in fact return. And the rest dream of doing so. Okay, I’ll admit my evidence for this claim is more anecdotal than empirical but don’t let me stop you commissioning a survey to check if you so desire. The only caveat is that you buy me a beer when the results prove me right – which they will. Anyway, there are a lot of things to consider when you decide it’s time to experience an African safari. Note the deliberate use of “when” rather than “if” there. 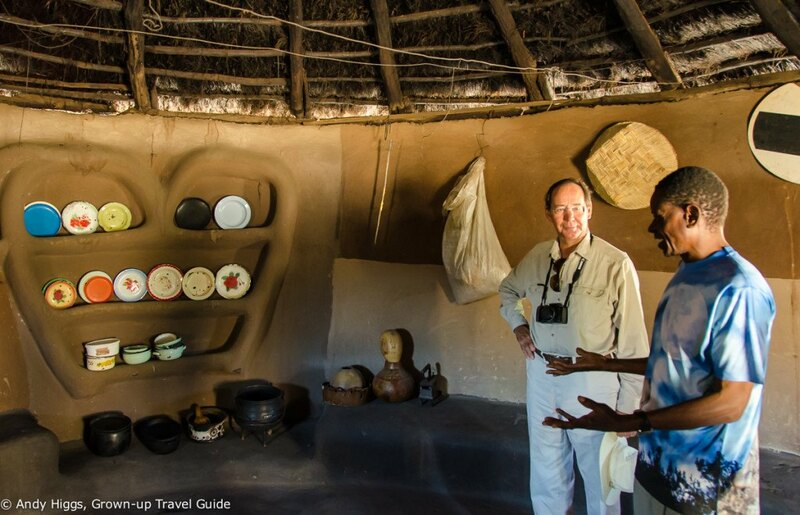 However this article is going to focus on ‘responsible travel’; a rather broad – and often misused – term that you’ll see used by just about every safari operator and accommodation provider promoting their services in Africa. So what exactly does it mean to travel responsibly? There are a multitude of interpretations but I like to see it as travel which minimises your negative impact on the local environment and is instead beneficial to the destination. Obviously there are trade-offs; flying half way round the world isn’t exactly good for global warming and your time could arguably be more responsibly spent generating electricity on an exercise bike attached to a dynamo in your basement for two weeks. So let’s look at the other part of the equation here – how your dream trip can benefit the destination. 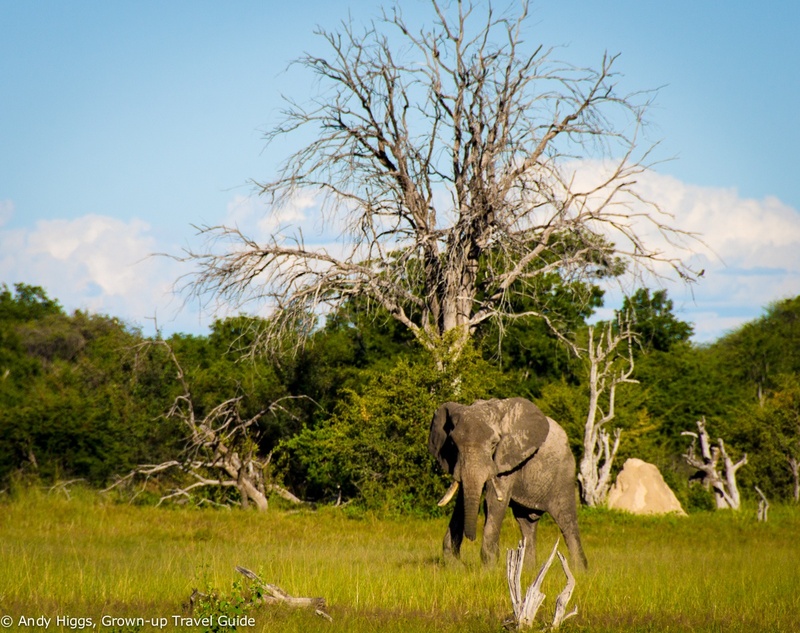 In the context of a safari in Africa there are really two main issues to consider: conservation and development. But the point here is that both need to be addressed as one will not work without the other. 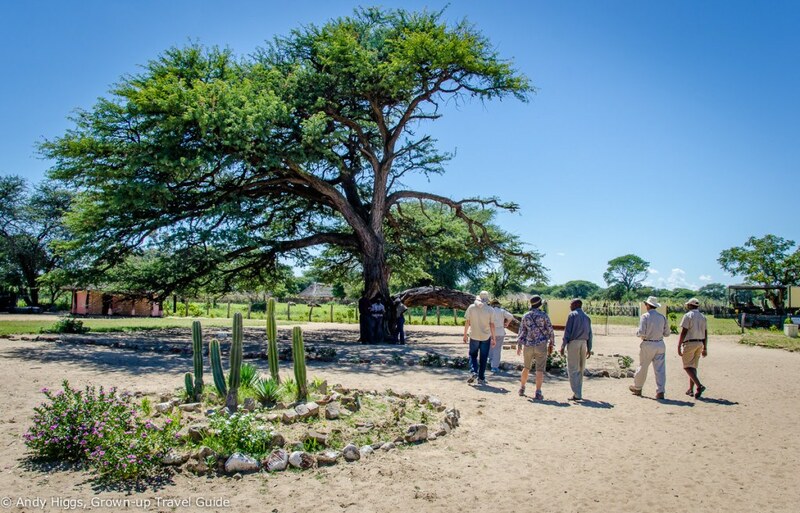 Those tour operators, safari lodge owners and for that matter NGOs and governmental agencies that understand the need for policies that promote both conservation and development are the ones that succeed. Let’s look at both individually: conservation is not just about saving a single species – the entire environment must be conserved. It might seem like saving the white rhino is priority number one but if those white rhino have no ecosystem in which to thrive, what is the point? Yet the people who live on the land must benefit from its conservation – not live next to a private safari concession and watch while a few rich foreigners gawp at elephant. When those elephant threaten their crops or their families, where is the incentive not to defend themselves? Put simply, the local population must see direct benefits from animals being protected and tourists coming to see them. This is the development part of the equation. 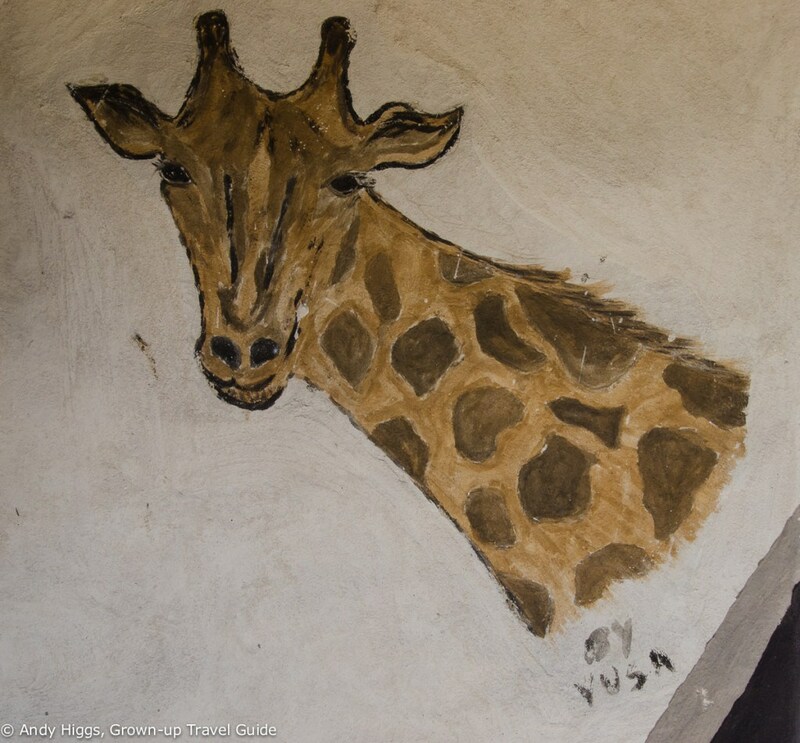 Once a farmer sees that money from the safari lodge is used to build clinics and schools, provide safe water and paid job opportunities he will see the value in the wildlife that tourists are paying to see. It’s a win-win situation – you as a paying guest enjoy an experience you will never forget and the local communities reap benefits they would not otherwise receive. 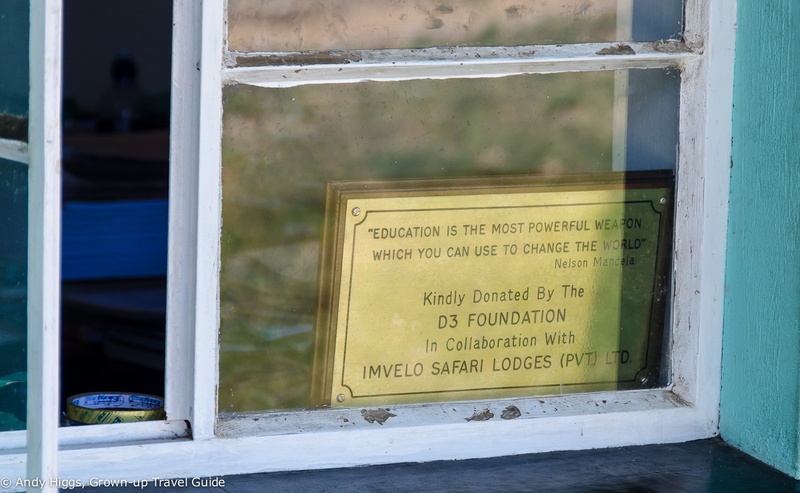 This is one of the reasons I wanted to work with Imvelo Safari Lodges and chose them for my first ever safari. 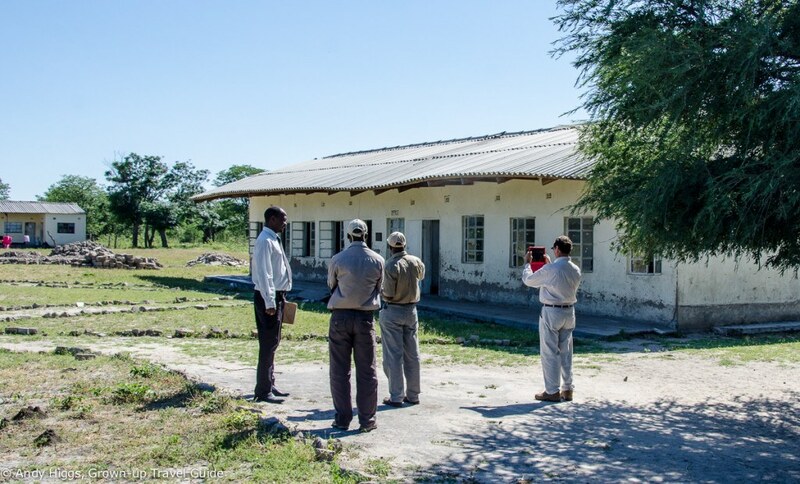 Their operations in Zimbabwe are a shining example of how responsible travel can work – and while visiting Bomani Tented Lodge I was able to visit some of the projects in the Hwange area. 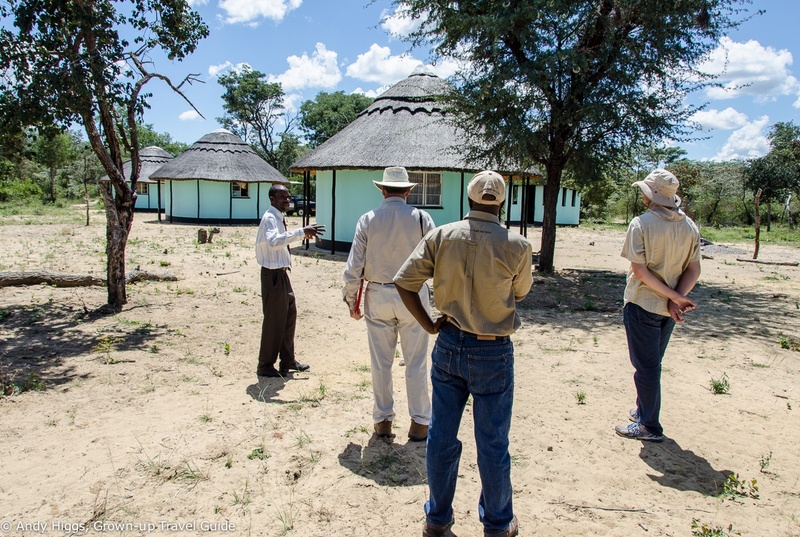 By starting with the villages closest to the camp itself and working their way along the edge of the vast national park the company is helping a rising number of local communities to advance. These are villages in an area essentially overlooked by the government – a mixture of politics, tribalism and history has left this part of the country far poorer than others. Imvelo is providing help that would not otherwise reach these isolated villages and a reason why talk of boycotting travel to Zimbabwe really makes me furious. All of Imvelo’s guests are offered the chance to see the impact their money is making and I thoroughly recommend the experience. Feedback is overwhelmingly positive and most visitors say that such excursions were the most rewarding part of their entire stay. In order to get the full picture I was shown one of the first schools to receive help and thus at the most advanced stage in its development, a school which has received help to build some new blocks and at which progress is ongoing and finally a school where work is about to start. Our first port of call was Ngamo. 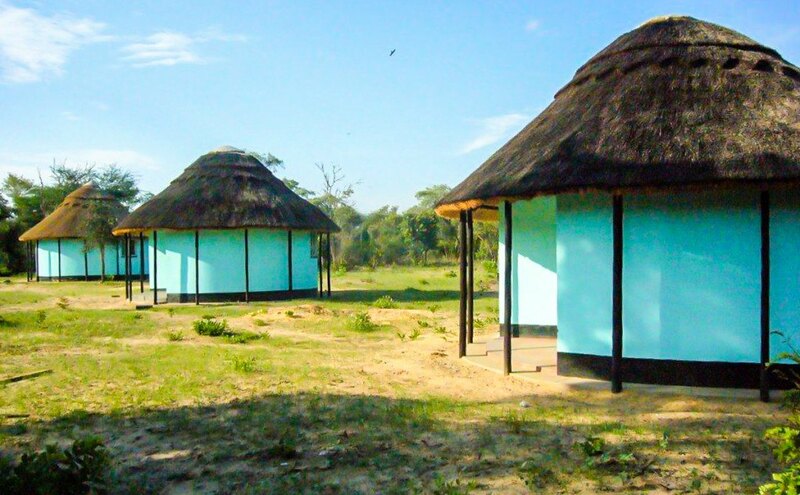 The closest village to Bomani and the new Imvelo lodge close by – Camelthorn – Ngamo has both a junior and high school which have benefitted greatly from revenues produced by the lodges. But we had an appointment with the Village Head first. 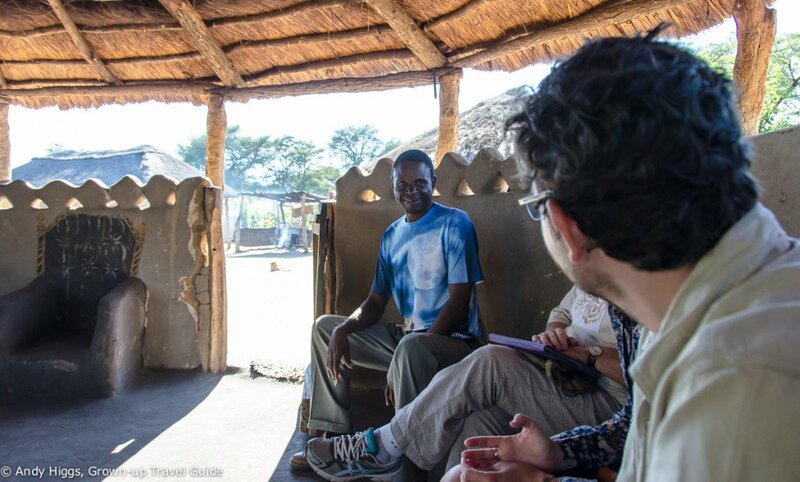 We were greeted by Johnson Ncube who showed us around his immaculately kept compound and explained many of the details of village life. 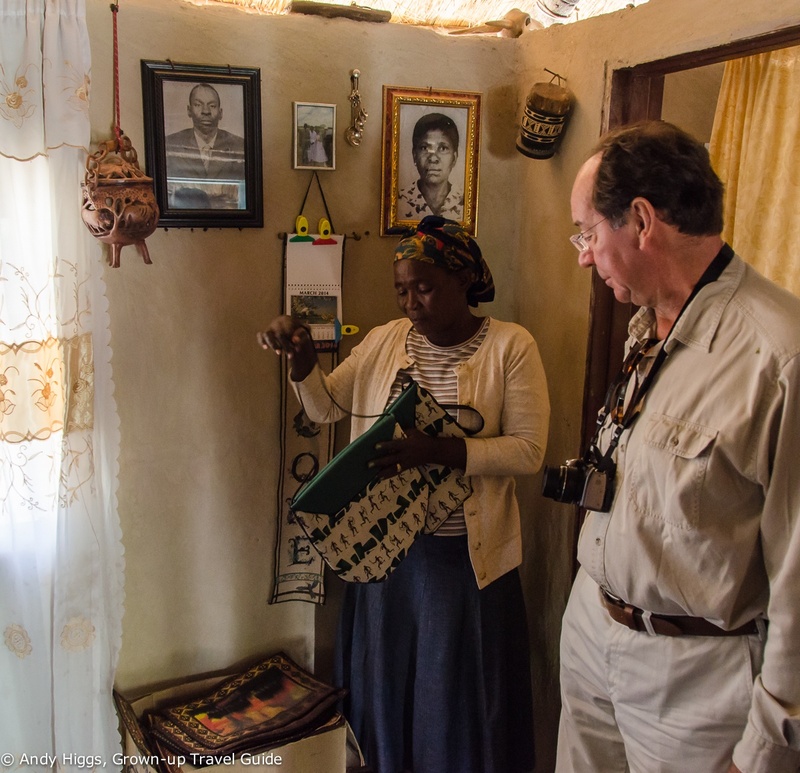 His wife showed us around their house which was also where our guide – Johnson Ncube’s son Vusumuzi (Vusa for short) had grown up. 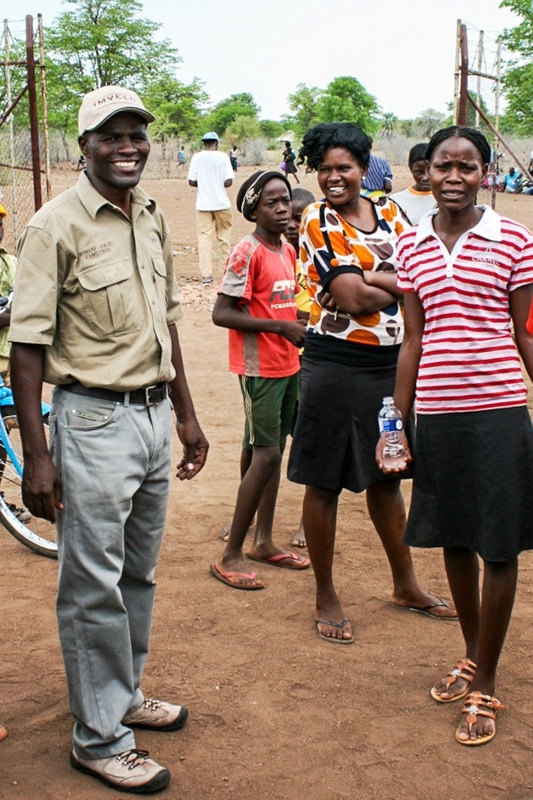 Vusa Ncube is training to become a qualified guide which in Zimbabwe is a major undertaking. From the time I spent in his company I am sure he will make an excellent guide and is a real asset to Imvelo. But he is also a role model to the rest of the local community – before the only real career choice was to be a teacher; there just weren’t any other opportunities beyond farming. Now many young children aspire to become guides or work at the lodges – and those who do choose teaching have properly-equipped schools at which to work. Vusa’s mother demonstrates her skill at making bags and other handicrafts after showing us round her home. The kitchen is not contained within the house but in a separate building, complete with decorative shelving formed from the clay walls. 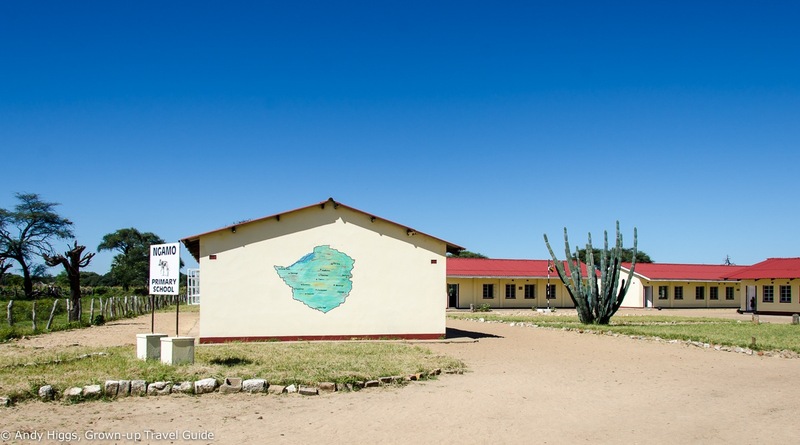 As you can see, Ngamo is a modern junior school with amenities that Vusa and his peers could only dream of when they were in class. These days the school is well-equipped and built to last. We got a rousing reception from one of the classes – they are probably used to visitors by now but this didn’t seem to have tarnished their enthusiasm. We timed our visit between lessons so as to cause minimum disruption, by the way. After spending time with the children we said our farewells and had a quick peek in the school library. 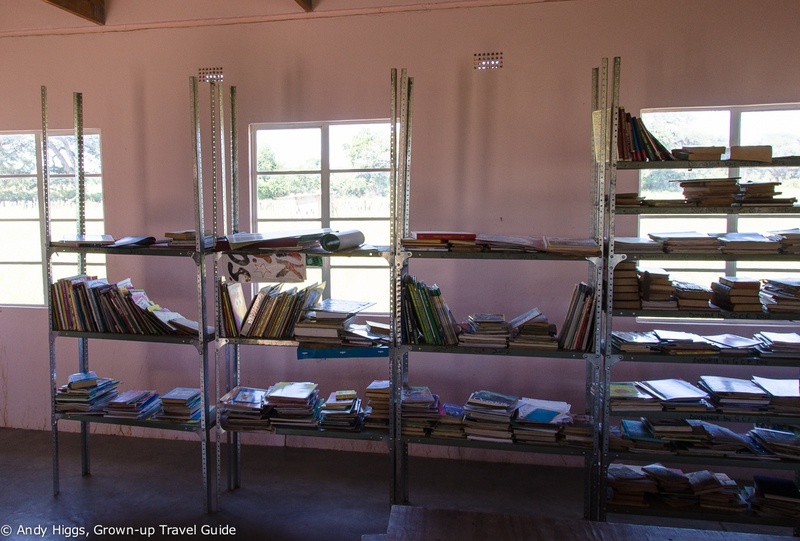 The shelves were groaning under the weight of donated text books from around the world – many of which were provided through the efforts of one lady in South Africa – a previous Imvelo guest. Books are an excellent gift to bring if you visit. The grounds of Ngamo Junior School are well kept and the enormous tree provides welcome shade. After a chat with the headmaster of the school we returned to the vehicle to pay a visit to Ngamo High School. Here we sat in on a maths lesson where the aptitude of the students was far better than mine. I offered little help to the two boys I was sat with who solved the problems on their own. Here too the classroom blocks are well built, desks and chairs are provided and in good condition and facilities for the teachers and children are of a decent standard. Ngamo Junior was still a work in progress as another classroom was needed, but work was underway and the construction teams are fast builders. 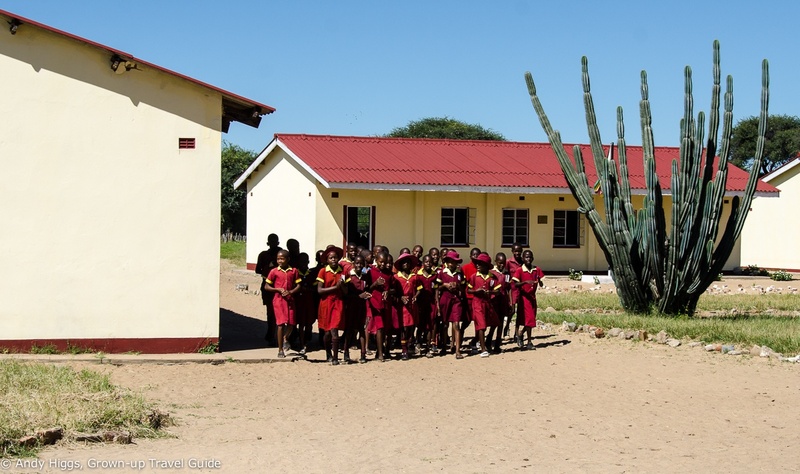 Mzimkhulu Sigola – the Head of Ngamo High School showed us the newly completed teachers’ accommodation. 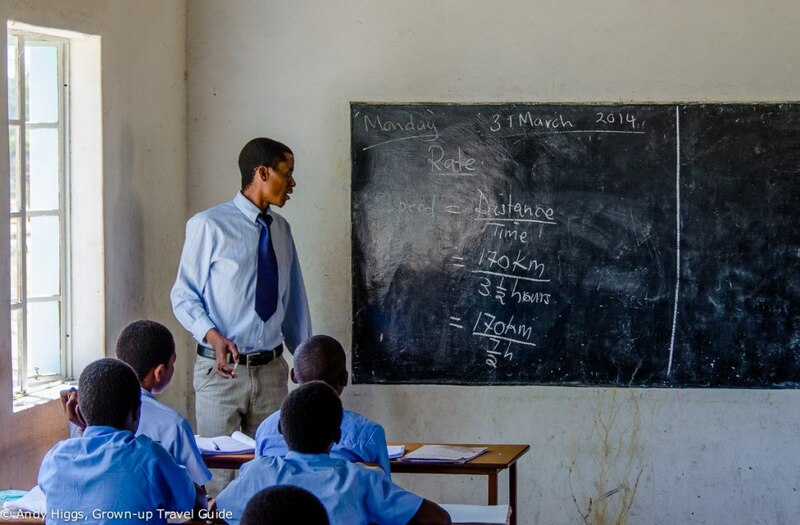 One of the biggest problems in the rural areas of Zimbabwe is attracting teachers to come and work. Most need to live on site and a lack of adequate accommodation is a huge disincentive. Being able to offer good housing makes an enormous difference and both schools at Ngamo are now fully staffed. 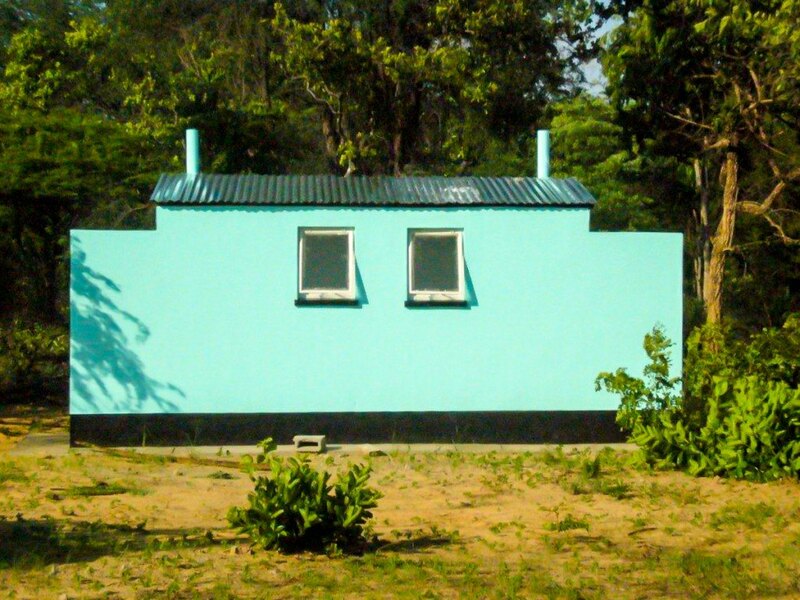 The toilet block was also recently completed. It was time for us to return to Bomani and an afternoon game drive. But the next morning we drove much further, to visit a school desperately in need of help and the next on the list to receive assistance from Imvelo. Mr E. Nyakura – a teacher at Mtshayeli Junior School, showed us the sorry state of his workplace. This was a timely reminder of just how bad things are before help is provided. The classroom had a roof that leaked and was unsafe during the rains; indeed there is no way that anyone would be taught inside such a dangerous, crumbling structure in rich countries. But the ability of Zimbabweans to make do with what they have once again touched my heart. Many of the chairs used by pupils were falling apart and some had to share – and the desks, of which there were far too few, were all of different heights. They needed help fast, and thankfully it was on its way. There are many more schools like this one, and it be a slow process. But little by little, things are moving in the right direction. As we left Mtshayeli for the two hour trip back on the bumpy bush roads the three of us who were guests at Bomani fell silent – lost in our own thoughts. It’s hard to believe just how lucky we are purely due to where we are born and grow up. It certainly makes me realise just how priviledged we are in Europe and how different my daughter’s experience at school is to those Zimbabwean children of the same age. Yet the main feeling we all took away was one of hope – Imvelo seem to have found the right way to balance the desires of tourists with the needs of the community. 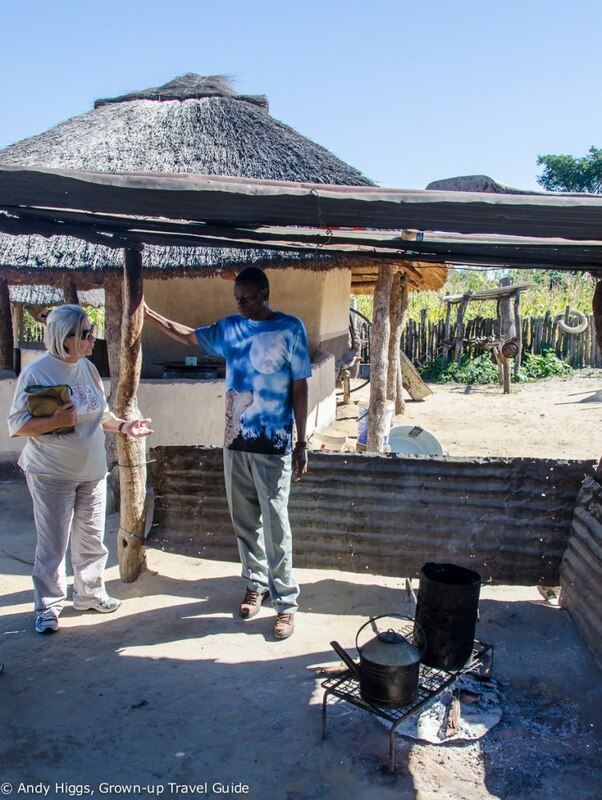 For an incredible safari experience in Zimbabwe that not only will provide you with memories for life but will also help the local community, book with Imvelo Safari Lodges. So many people rely on tourism as a means of survival and we have been faced with this ethical dilemma on whether to go or not. Our rationalism is that the people need us. The other dilemma that I know that you faced, was how very privileged we are and how many of us take basics for granted or as a right. It’s so refreshing to read an article about how tourism is helping places instead of destroying them. I look forward to visiting Africa… one day. Great article. Lovely to hear about your experience. I’ve heard stories of people being thrown off land they use for farming etc so that animals can be protected. While of course it is right that endangered species are protected, I’ve never understood, when this negatively effects locals, their needs are ignored. Sounds like Imvelo Safari Lodges, however, are doing a great job. 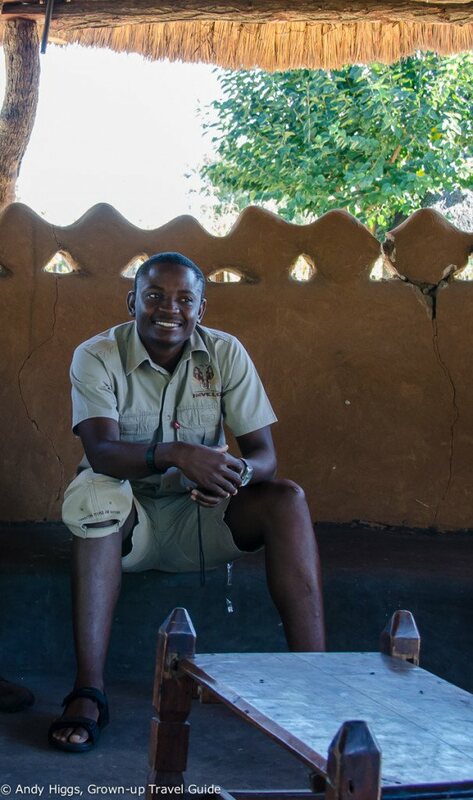 I am also just back from Zimbabwe where I also stayed at Bomani Lodge, and Vusa was our guide! What a great young man. The Directors of Imvelo happened to be meeting at Bomani when we were there so we were lucky enough to talk with them about their philosophy of community involvement. We gained a much broader appreciation for the issues of conservation and environmental protection in this area because of our experiences. Being educators, we were also very interested in the schools that we visited. Andy, your post very much captured what we saw and felt in our visit. By the way, we booked stateside through Farren Safaris (http://www.farrensafaris.com/)–they have a great working relationship with Imvelo and our trip went off without a hitch.